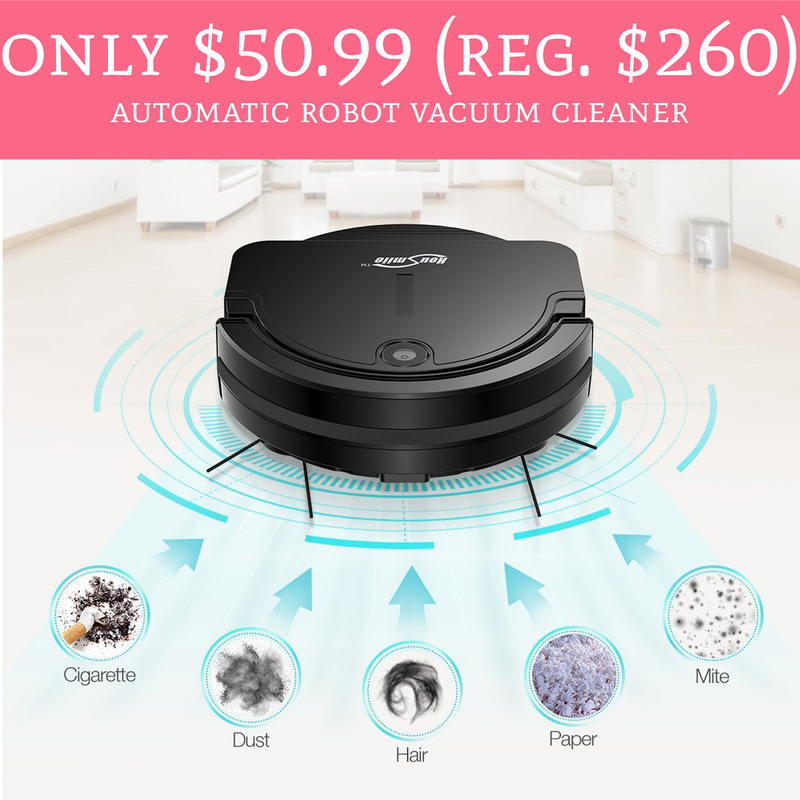 Hurry over to Amazon.com to score the Automatic Robot Vacuum Cleaner for just $50.99 (reg. $260). Plus, shipping is FREE! 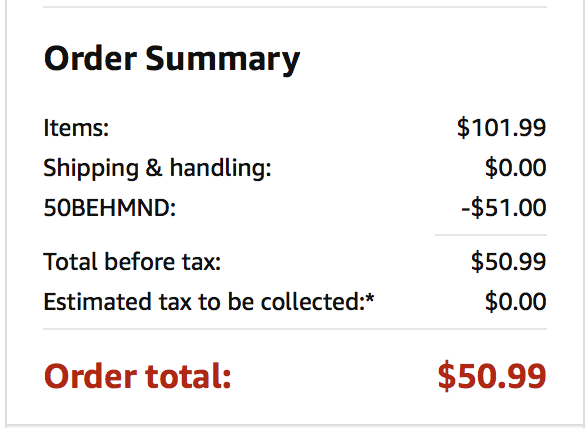 The robot vacuum is currently on sale for just $101.99 and use promo code 50BEHMND during checkout which will drop the price to just $50.99. If you missed out on the last Robot Vacuum Cleaner you won’t want to miss this as it will definitely sell out! Order yours here!